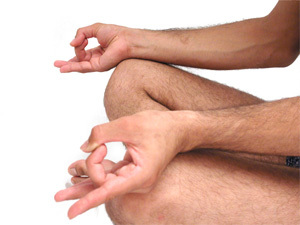 The word SUKHA could be translated as “joy, relish, happiness, and comfort”. 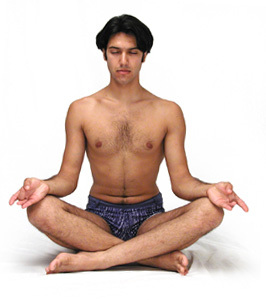 Sukhasana is one of the most comfortable and easy ASANAS that can be done on the ground. It is recommended to the beginners, to the ones who cannot approach the diamond position (Vajrasana) for long time or the ones who cannot execute the lotus position (Padmasana) yet. 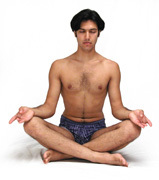 It is recommended for the breathing control exercises (Pranayama) or for meditation (Dyana).